John Crane PERFORMANCE PLUS® Reliability Programs provide the oil and gas, petrochemical and process industries with the high-level reliability support services they need to improve plant performance and reduce inventory and operating costs. Results-driven and individually tailored, each program defines measurable performance targets, assesses equipment reliability, analyzes root cause failures and recommends strategies for improvement. 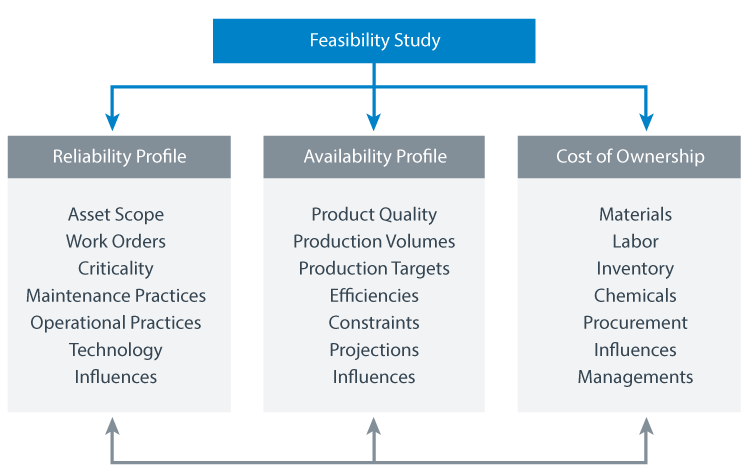 Program development for reliability support begins with a comprehensive feasibility study to establish the full scope of the client’s needs. We measure equipment performance, calculate total cost of ownership and identify opportunities for improvement and cost savings. Once the data is collected, we use our INTERFACE reliability management software to benchmark asset performance against industry averages and perform a cost/benefit analysis. INTERFACE currently holds more than 75,000 recorded assets specifically related to Performance Plus programs. The results of the study help to design the proposed program, allowing reliability to be measured against long-term targets, outage reduction or total cost of ownership. By committing to a custom Performance Plus program, plants can help in-house maintenance teams focus on planned maintenance without any unplanned distractions. And, if necessary, John Crane can also provide on-site engineering support, skills transfer or technical support. Did you know? Root cause analysis often reveals a variety of contributing factors that ultimately result in critical seal failures; by identifying these causes, we can improve application reliability as well as seal lifetime. For ongoing condition monitoring throughout the seal life cycle, John Crane offers condition-based maintenance that can be combined with our reliability programs on a contract basis. John Crane currently manages more than 100 high-level risk/reward programs worldwide, many of which have relied on Performance Plus for 15+ years.